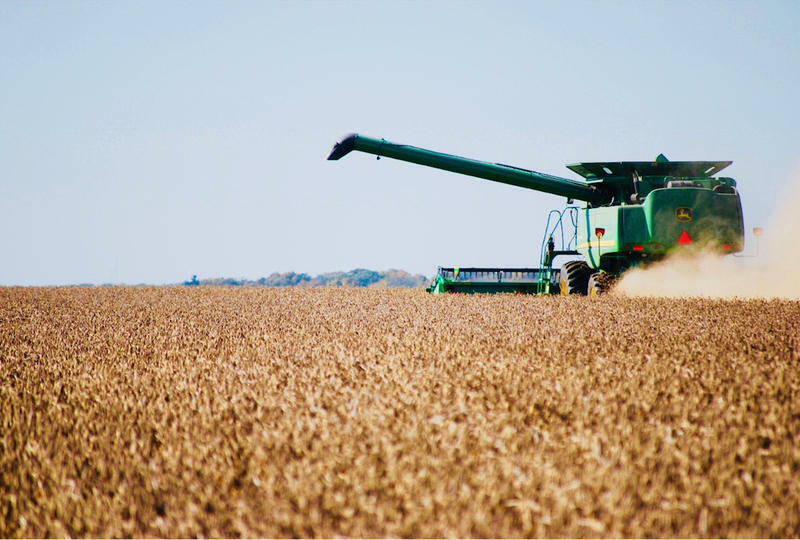 Today on Stateside, we hear from a Michigan soybean farmer on how President Trump's escalating trade war with China is projected to affect the state's agriculture producers. Plus, Stateside's education commentator Matinga Ragatz weighs in on the teacher shortage crisis facing Michigan schools. In September, 2016, Detroit native Wendell Brown was having a drink with friends at a bar in China, when a drunk man threw a glass bottle at him, according to witnesses. Brown, a former Ball State football star, was accused of throwing a punch and knocking the man down. He has denied he hit anyone. His trial was last July. Brown's family has been waiting on a verdict ever since, but on Tuesday a decision was postponed yet again. 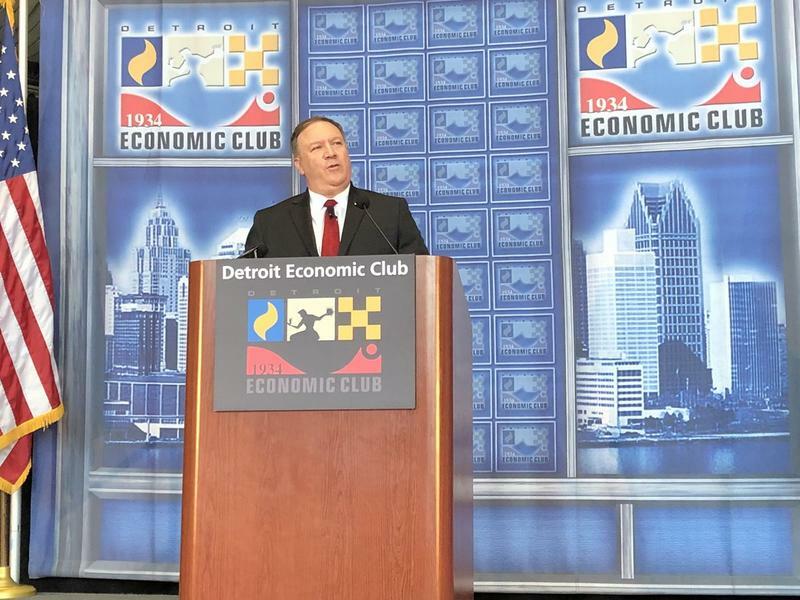 Pompeo: U.S. taking "hard line" on trade, China, "foreign practices that harm America"
The United States is taking a “really hard line on foreign practices that harm America,” U.S. Secretary of State Mike Pompeo told the Detroit Economic Club today. Stateside’s conversation with Brian Connors, executive director of the Michigan-China Innovation Center. Maybe no one mentioned it to you, but this has been Michigan-China week. Chinese officials and business people from six provinces have been visiting Detroit, Ann Arbor, and Grand Rapids. Before we get to this week’s inaugural visit, let’s go over what’s happened in the last year and a half. Chinese President Xi Jinping has been sounding much more nationalist, and American President Donald Trump has been talking about tariffs on several Chinese imports. 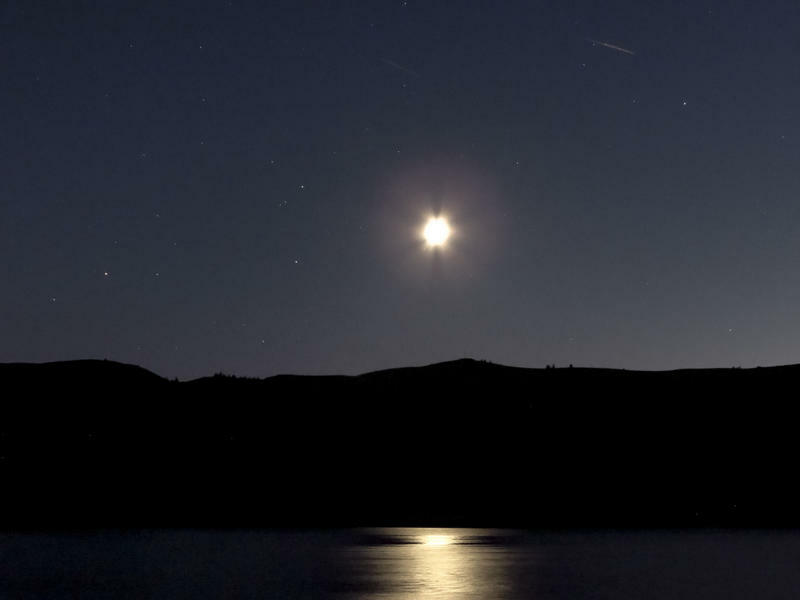 Michigan’s emergency operations center is being activated Thursday in preparation for this weekend’s expected crash landing of a Chinese space station. It is highly unlikely that any part of the space station that survives the reentry into the Earth’s atmosphere will land in Michigan. But the Michigan state police is getting ready just in case. Someone once wrote that if you keep a diary and look back at what you wrote 20 years ago, you often find the stuff you thought was peripheral actually turned out to have been the most important. For example, you may have filled pages mooning over a now-forgotten Ralph or Susie, and just noted in passing a job that began your professional career. News is like that too. We don’t always see what’s most important. Most of us, so far as I can tell, are so focused on the daily clown show in Washington, that we are paying little attention to tremors in our nation’s growing relationship with China. It’s not just Foxconn. The Michigan-China trade relationship is growing. 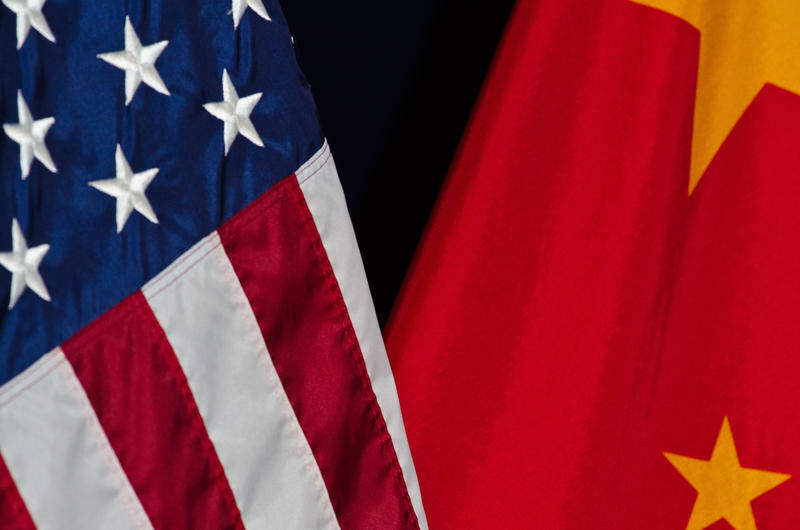 Stateside’s conversations with Scott Kennedy, deputy director of the Freeman Chair in China Studies and Hong Lei, consul general for the People's Republic of China in Chicago. 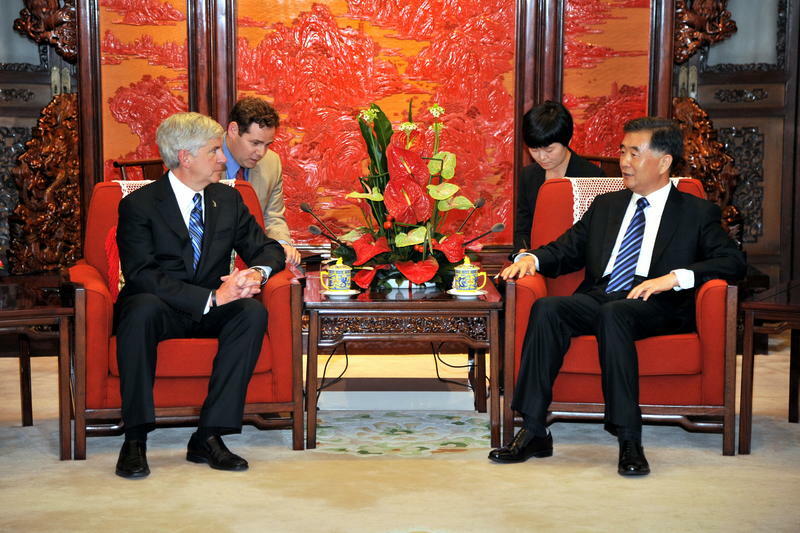 A lot is happening with Michigan’s business relationship with China these days. Shortly after losing out to Wisconsin for a massive new Foxconn facility, Gov. Rick Snyder signed into law a major tax incentive package designed to attract Foxconn and other foreign corporations to the state. 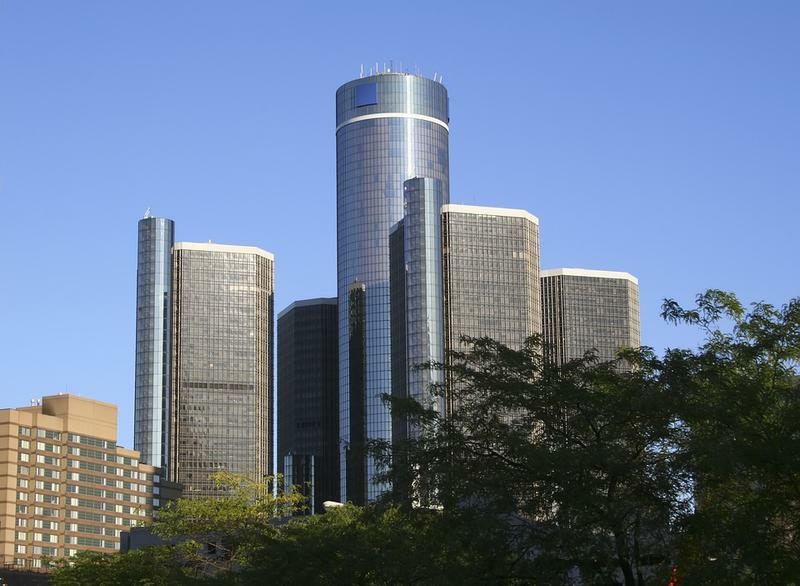 Now, the Taiwanese electronics manufacturing giant is rumored to have plans for a smaller facility in Michigan after all. The family of a Detroit native and former Canadian Football League player is hoping for word soon on the outcome of his criminal trial in China. Wendell Brown has been sitting in a Chinese jail since getting into a bar fight last September. He waited 10 months to get a trial. He's now awaiting the judge's verdict on his assault charge. 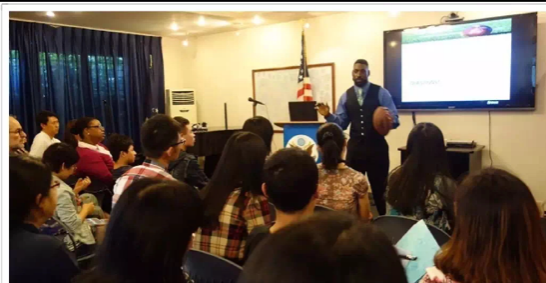 Detroiter and former CFL football player Wendell Brown finds himself in serious legal trouble in China after a bar fight in Chongqing. 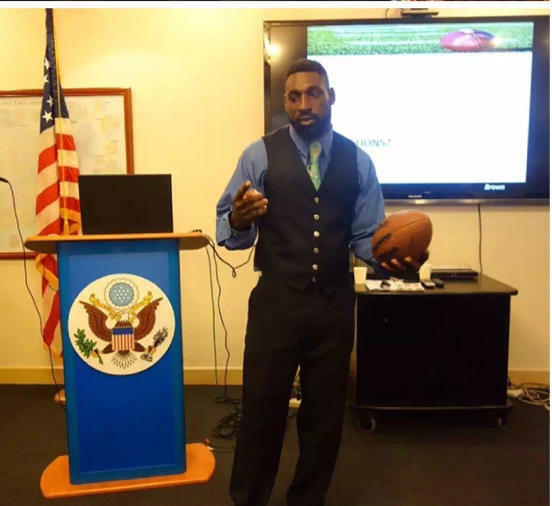 Former Detroit high school football star and Canadian Football League player Wendell Brown faces trial today in China for assault. Ford Motor Company will export vehicles from China to the U.S. for the first time starting in 2019. The company announced Tuesday the plan to export the next-generation Focus from China rather than Mexico, as previously planned. 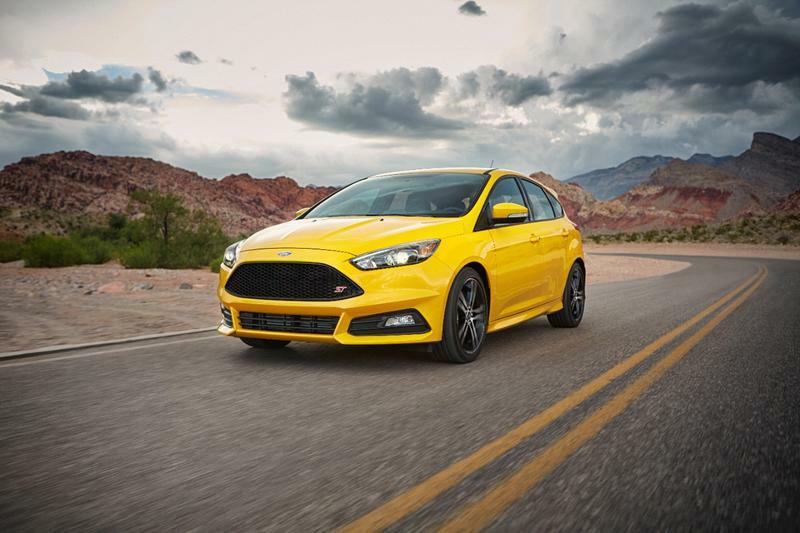 Production of the Focus will phase out of Wayne, Michigan in mid-2018. Joe Hinrichs, president of Ford's global operations, says the move will save the auto maker $1 billion, including $500 million from canceling a new plant in Mexico that was intended to build the Focus. 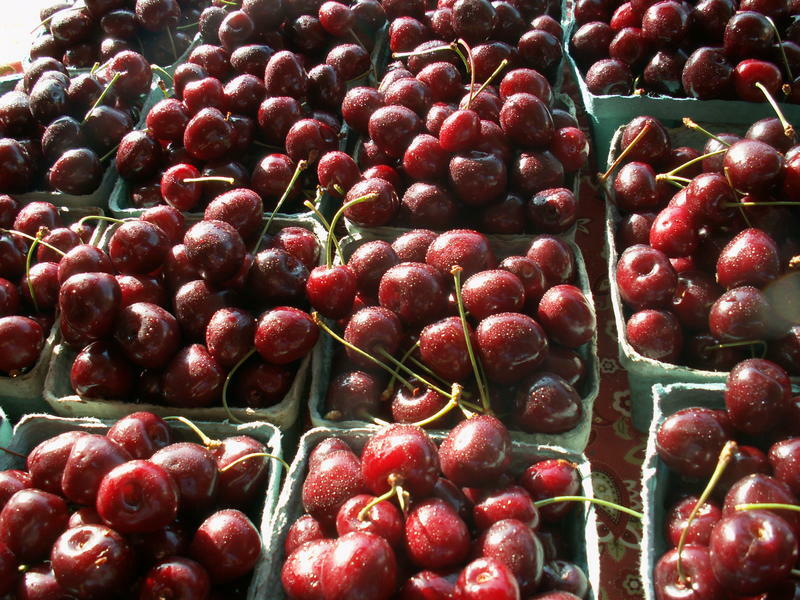 Michigan's farmers and growers are always looking for new and bigger markets for their products. The Michigan Farm Bureau thinks they should look at China, where there is growing interest in what Michigan's farms have to offer. 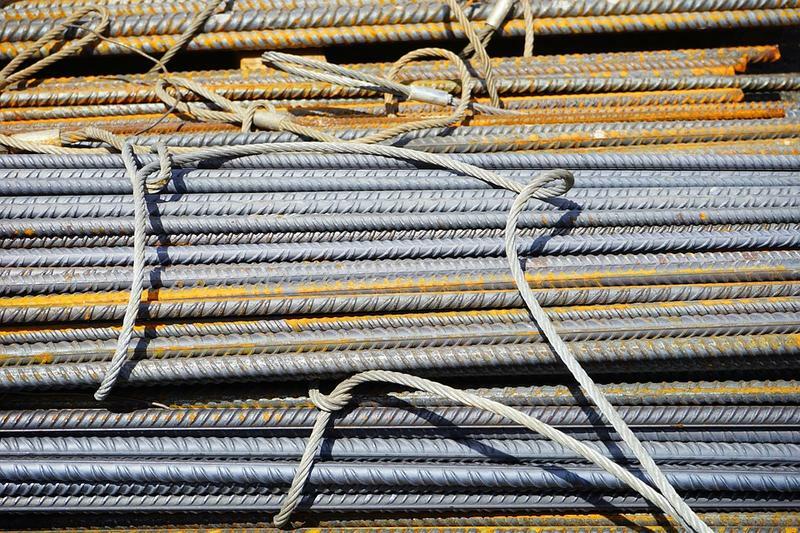 Chinese regulators are giving the merger ‘conditional’ approval. The condition is DuPont divest some of its research and development department, along with assets tied to pesticides and herbicides used in rice. Last night, Gov. 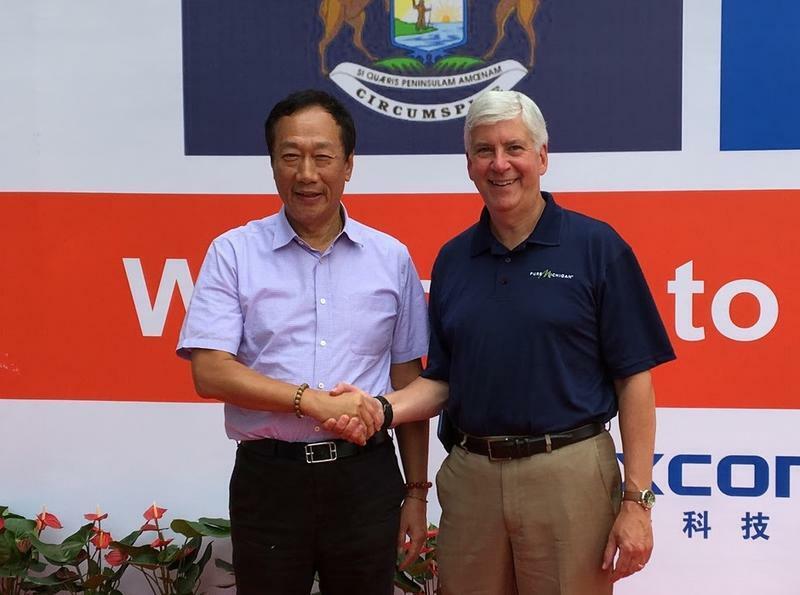 Rick Snyder officially opened a new center aimed at increasing business between Michigan and China. The Michigan-China Innovation Center’s goal is to encourage Chinese companies to invest in Michigan. Snyder says he’s met with representatives of several Chinese companies in recent weeks. He sees the trading partnership improving. “I hope it’s easier in some fashion over the longer term, but we’re seeing a continuation good business flow in both directions,” says Snyder. Will Ford’s new SUV plant in China draw fire from Donald Trump? Stateside's conversation with Theo Leggett, a global business reporter for the BBC. President Donald Trump wants U.S. automakers to build their vehicles in the United States. 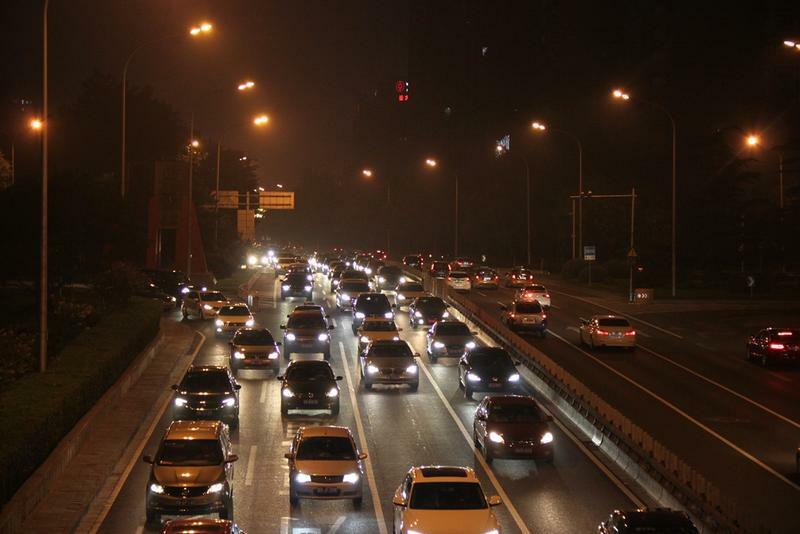 U.S. carmakers want him to ease up on upcoming emissions regulations. That's the framework for the president's visit with auto leaders today in Ypsilanti. The visit comes right on the heels of Ford's announcement that its luxury Lincoln unit will start building SUVs in China with a local partner. 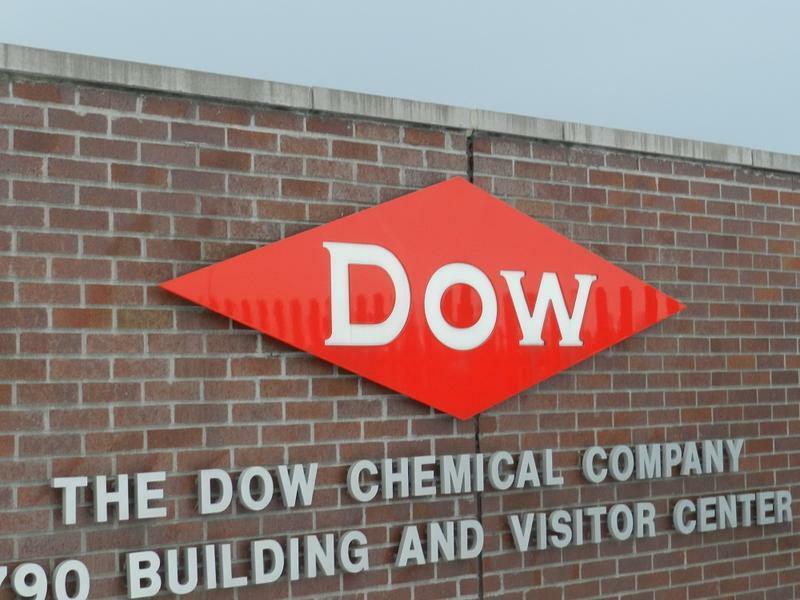 The proposed merger of Midland-based Dow Chemical and DuPont may soon clear a critical hurdle. 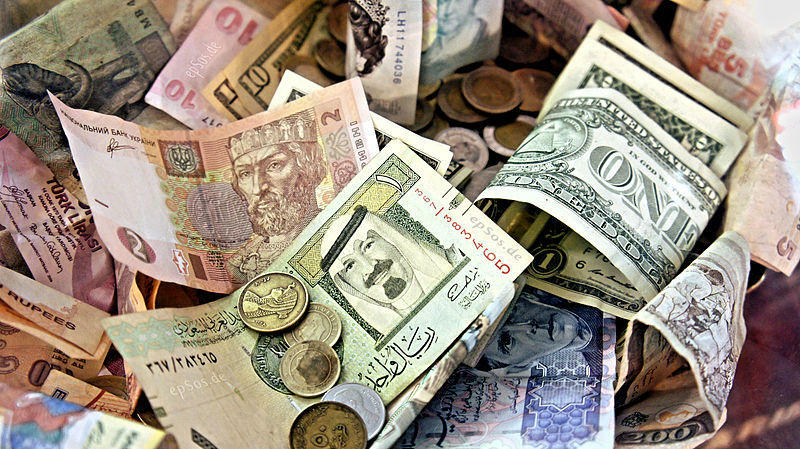 European regulators may be close to approving the $130 billion merger. The European Commission has until April to make its final decision. Dow and DuPont officials have been working hard for months to convince European regulators to approve their merger. Those efforts may have finally paid off. You may not have noticed, but Gov. Rick Snyder is in China this week, on what his administration is calling his sixth “investment” mission to the world’s newest economic superpower. 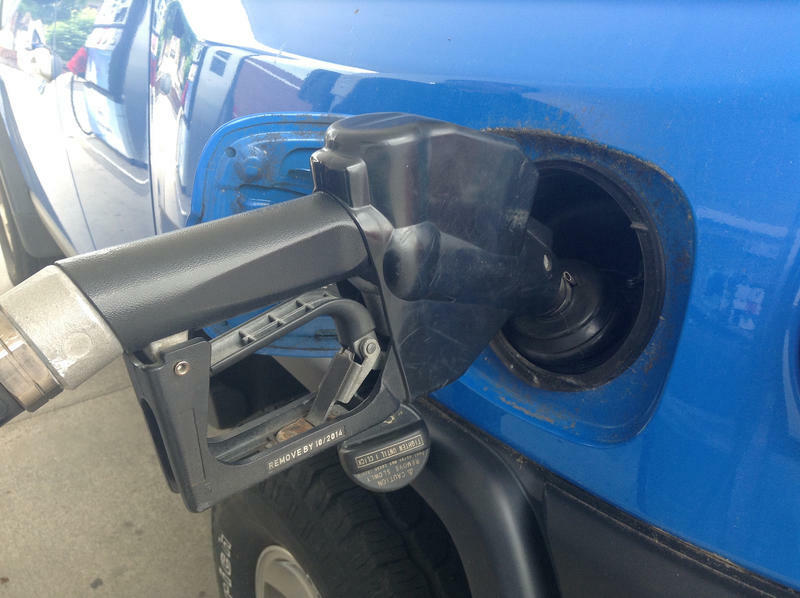 This particular trip is designed, the governor’s office says, to help establish Michigan’s global leadership in “autonomous vehicle technology,” which is industry-speak for cars that will drive themselves, at least to some extent. 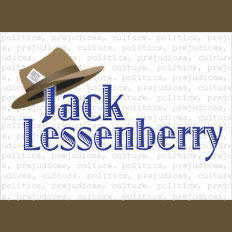 Jack Lessenberry for Tuesday, November 15, 2016. Our conversation with Marina von Neumann Whitman. She’s an economist and professor of business administration and public policy at the University of Michigan. 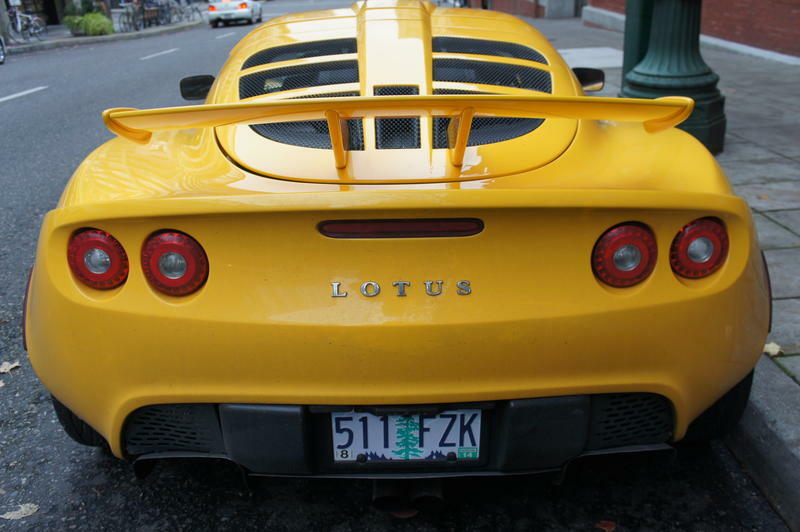 All through the presidential campaign, the issue of free trade has been bubbling away on the national front burner. Much of the focus and campaign rhetoric has been on the Trans-Pacific Partnership. The proposed trade deal among the United States, Canada and ten nations in the Asia-Pacific region could cover 40% of America’s imports and exports. We’re in the first year of a two-year ratification period. Donald Trump has bashed the TPP at every turn. Hillary Clinton once praised the TPP as the “gold standard” of trade deals, but has backed off of that support, nudged that way by the staunch opposition of one-time opponent Bernie Sanders. Economist Marina von Neumann Whitman joined us today to take a deeper look at the future of free trade policy in 2017. Our conversation with Jack Liu. He’s a human-environment scientist and a sustainability scholar at Michigan State University. 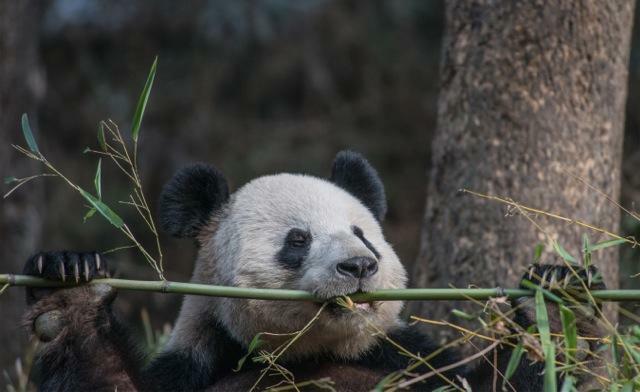 Jack Liu of Michigan State University has spent some two decades studying pandas and people in a remote corner of China. 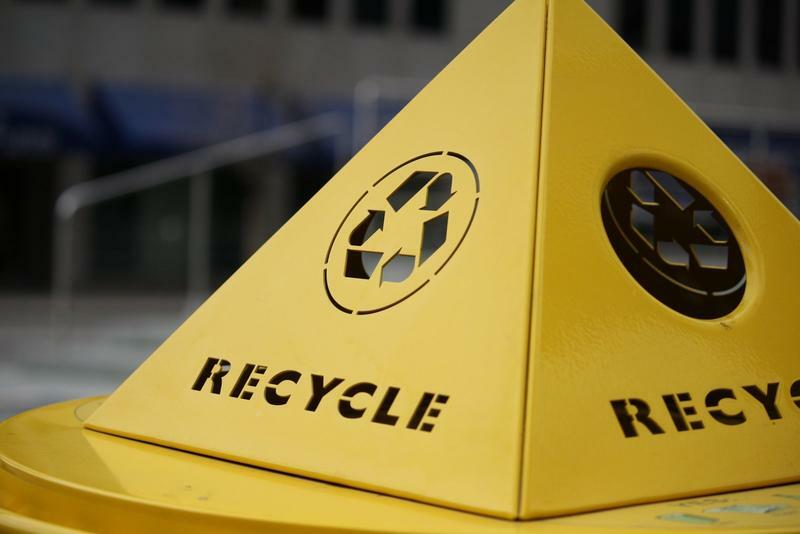 His work has yielded powerful lessons in sustainability. Liu is a human-environment scientist and a sustainability scholar at MSU, where he directs the Center for Systems Integration and Sustainability. He joined us today to talk about his panda research and what it means for people outside of the remote Wolong Nature Reserve. China is Michigan’s third largest export market. A new nonprofit is up and running, planning to encourage more Chinese investment here. 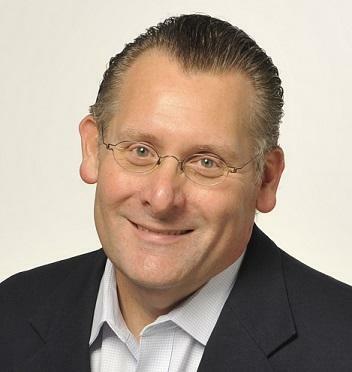 Brian Connors is the executive director of the Michigan-China Innovation Center. Connors sat down with us today to talk about how he plans to attract the attention of Chinese investors and why China is such a valuable business partner for Michigan.